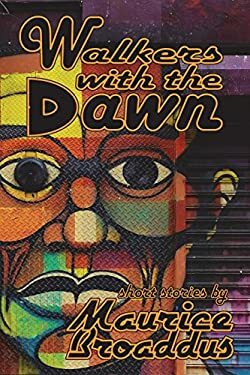 Maurice Broaddus is a fantasy and horror novelist with ties to Jamaica and Jamaican voodoo (obeah). 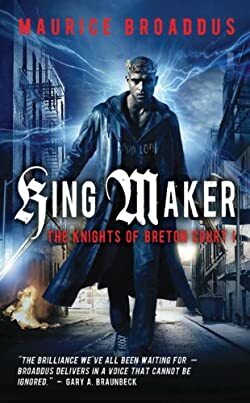 His books range from the King Arthur tale retold in a modern street-gang version to steampunk to supernatural horror including zombies. 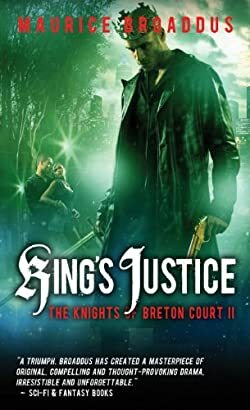 While his Knights of Breton Court trilogy is his most popular work yet, the author has written several novellas and has edited numerous short story collections. Here are the Maurice Broaddus books in order for his series and standalone works. Maurice Broaddus was born in 1975 in London, UK. His mother is Jamaican and his father is African American. His family moved to the US, so he grew up in Indianapolis, United States. He attended the Purdue University, from where he earned his Bachelor of Science degree in Biology. At the same time, he also pursued an pursuing an undeclared English degree, taking several creative writing courses, so he could hone his writing skills. For the next twenty years, Maurice worked as an environmental toxicologist. He was also the executive director of Cities of Refuge Ministries, an organization offering housing and employment opportunities for homeless people and people battling drug addiction. In addition, he ran for a decade Mo*Con, a mini-convention located in Indianapolis, Indiana, focusing on food, community, and conversations on spirituality, art, and social justice. This convention eventually evolved into Dark Faith, and he now edits its anthologies. Now he works as a freelance writer and writes his own novels. He also works at The Learning Tree, a neighborhood association which aims to improve the lives of the neighbors in the area. 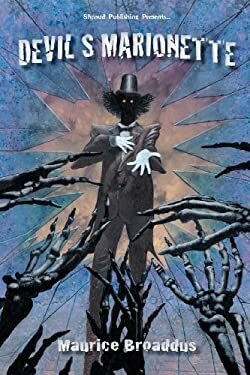 Besides books and novellas, the author has written numerous short stories, many of them featured in Apex Magazine, Asimov’s, Cemetery Dance, Black Static, Lightspeed Magazine, Weird Tales, and several other genre magazines. He also wrote in the gaming genre, for Marvel Super Heroes, Leverage, and Firefly role-playing games. He also worked as a consultant for Watch Dogs 2 (one of my favorite modern games!). 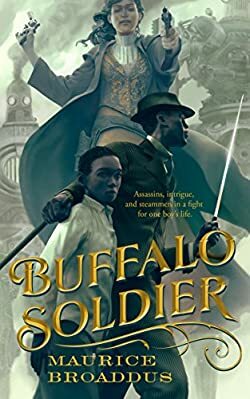 Buffalo Soldier by Maurice Broaddus is the author’s latest short novel. It is the sequel to a short story, Steppin’ Razor which was published in Asimov’s Magazine. The book is set in Jamaica in an alternate timeline where America lost the Revolutionary War and is still a British colony. Two new books have been bought for 2018 by HarperCollins. The first book to be written will be titled The Usual Suspects and it will be a young adult crime mystery story. Maurice Broaddus is certainly one of the successful contemporary African-American male authors writing books in sci-fi, fantasy, and horror, aka speculative fiction genre. 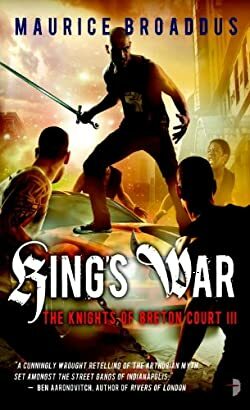 The Knights of Breton Court trilogy is an imaginary retell of King Arthur which is set in contemporary Indianapolis. It is a story told through the eyes of homeless teens and gang members. If you can't find the author while searching on the site, please type above the author name (or series). We will add it as soon as possible.